How to Reset Asus Laptop Login or Administrator Password with Easy? 83% people on Earth use laptops just for emergency usage and to store files and data that are valuable in daily life. 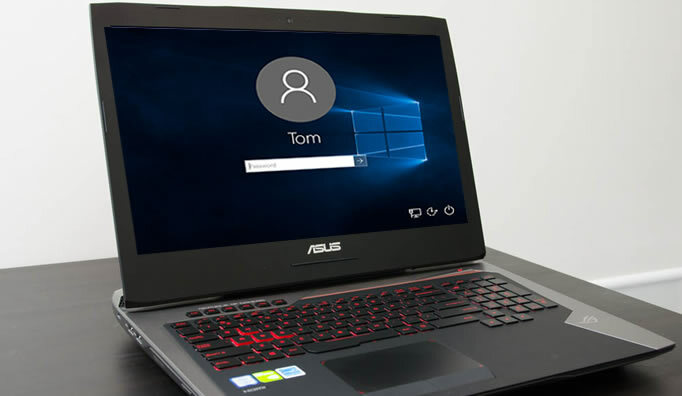 That’s why it becomes mandatory for all users to protect their computer with a secure password so that no intruder can discover anything inside it, we also highly recommend setting a login password or Pin password for your ASUS laptop to keep from unauthorized access. But quite frankly, we are seeing more and more queries on forums and blogs about how to reset Asus Laptop admin or login password. Apparently, these things are happening quite frequently than we anticipate where we find ourselves in a position when we can’t remember the laptop password. Indeed, it’s your laptop but without giving the right password, you won’t be able to access anything inside it. Many theoreticians are poking on the internet and suggesting formatting and command prompt will be the best choice to erase the password. But we find it quite relentless because this will completely erase everything on your Asus laptop. On the contrary, we discovered more reliable and safe ways to reset Asus laptop password without formatting it ruthlessly. 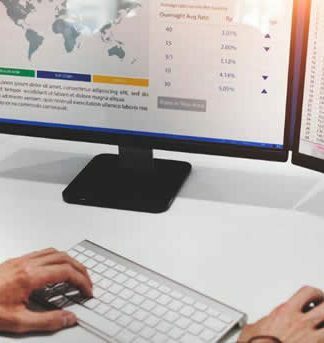 Ophcrack has been a well-known password recovery tool since it was one of the first tools that could accomplish this task. It uses the brute force algorithms to quickly scan through the rainbow tables and cracks the password. The simpler the password the quicker it can be cracked with it. Step 1. Download the ISO file of Ophcrack from the official website. It is totally free. Step 2. 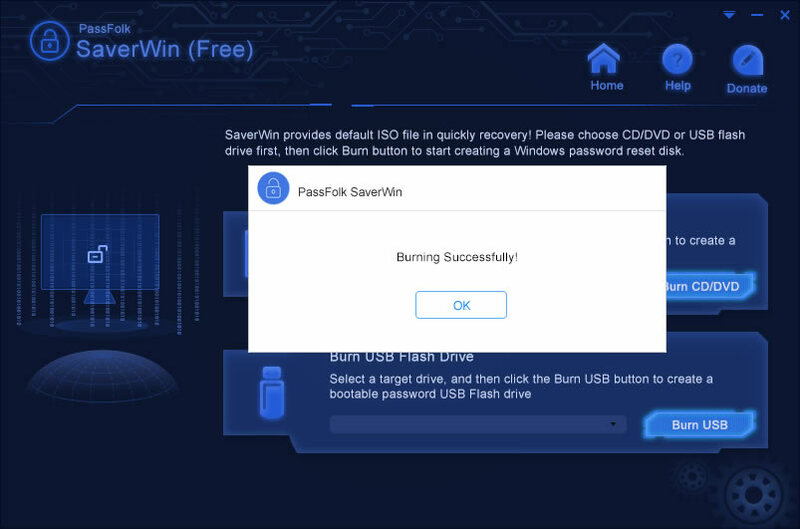 Burn it using a free ISO burner tool on a flash drive or CD/DVD. Step 3. 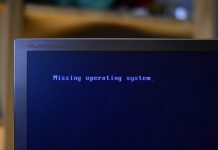 Boot up the Asus laptop with Ophcrack and you should see the following screen where you will have to choose “Automatic” option which the first one. Step 4. The program should start twirling around and crack the password as soon as possible. Sometime it may take hours but easy passwords can be cracked within minutes. Note: Ophcrack can recover up to 5 characters passwords. Complex passwords require you to buy more rainbow tables that could cost up to $1000. And it will take long long time to crack password if the password length more than 6. 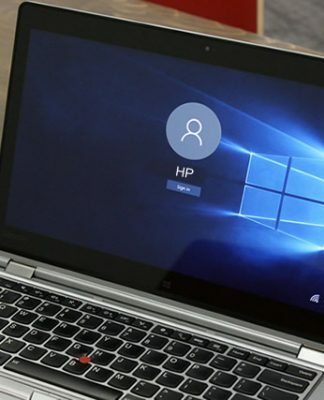 Resetting the laptop password is better than recovering it. Resetting simply means that it will delete the login screen from the laptop so that you can turn on the machine normally. PassFolk SaverWin helps you to achieve that within minutes. 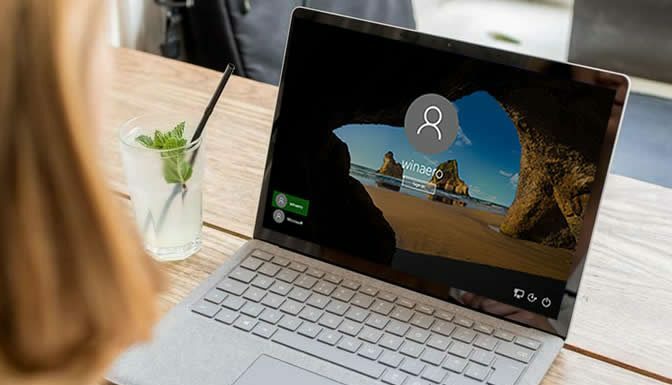 SaverWin actually erases the registry entries and SAM file that responsible for locking the laptop and it safely crack them so that you can login to the PC without any troubles. It is 100% guaranteed that none of your data will be deleted. Moreover, it works with both Local and Microsoft accounts. So, no need to get any separate software to get this done. Reset 5 type of password: login, Administrator, guest, domain and Windows server password. Two ways to make reset disk: USB drive and DVD/CD. Works for Windows 10/8/8.1/7/XP/Vista and support UEFI-based computer. Step 1. Visit PassFolk.com and download the SaverWin program on any other working laptop or computer. You need to prepare an USB drive or DVD/CD to create a rest disk. Step 2. Run the program then insert a USB drive or DVD/CD the PC. 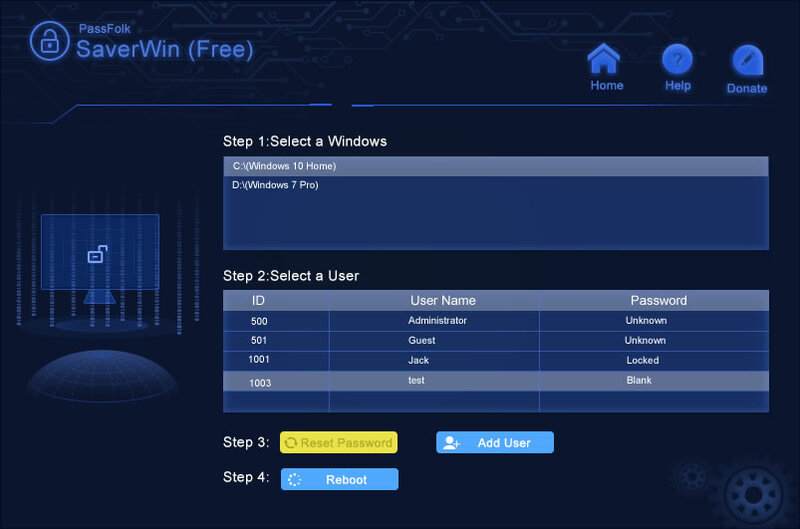 Next, click on “Burn USB” on the main screen of the software and the password reset disk should be made automatically. Note: Alternatively, you can use a compact disc too. Step 3. Boot the Asus laptop with SaverWin reset disk and the program should engage itself on the display screen. Click on the operating system you are using. Choose the username of the laptop. Click Reset Password followed by Reboot. Plug out the USB drive and use your laptop normally again. It is now unlocked! 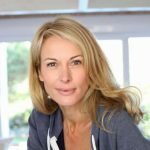 Forgetting the laptop password could be humiliating but most people often encounter these issues who are in tech field. Indeed, you cannot remember so many passwords at once and that’s why it is good to have a backup plan in case if you forget the password. It is recommended to have a copy of SaverWin with you at all times because you may not know when the deceitful moment comes into your life. Next articleHow to Force Uninstall a Program that won’t Uninstall? 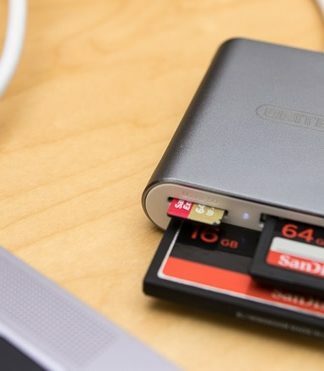 How to Fix SD Card Reader Not Working in Windows 10?